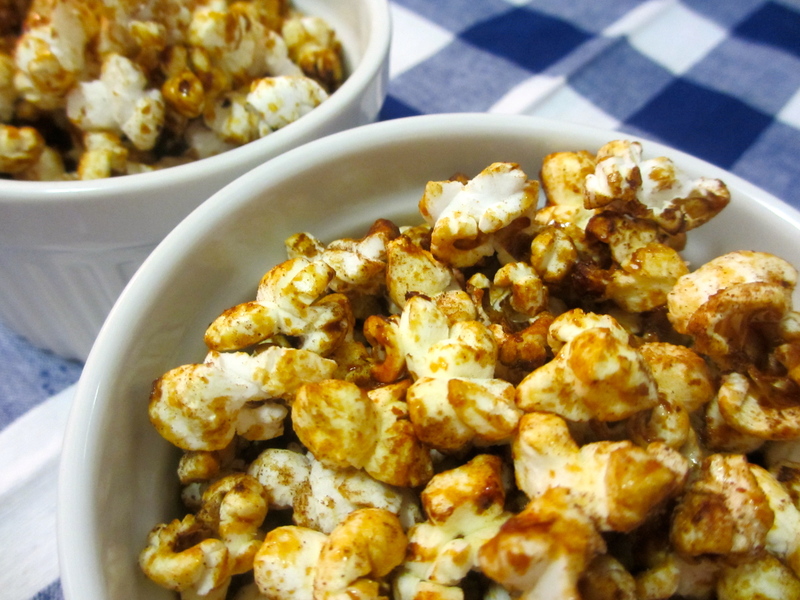 This entry was posted in In the Kitchen and tagged @SWWUblog, guilty pleasures, in the kitchen, maple syrup, party desserts, popcorn, quick and delish, recipes by Something We Whipped Up. Bookmark the permalink. YUM! This looks so good!! !